At P&D Remodeling we specialize in residential remodeling and pride ourselves in the work we do and the way we not only transform homes, but the lives of those living in them. Our custom kitchen and bathroom designs are created to increase functionality and enhance your lifestyle for years to come. Your kitchen is a central place in your home. 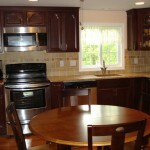 Make it beautiful with a makeover from P & D Remodeling. 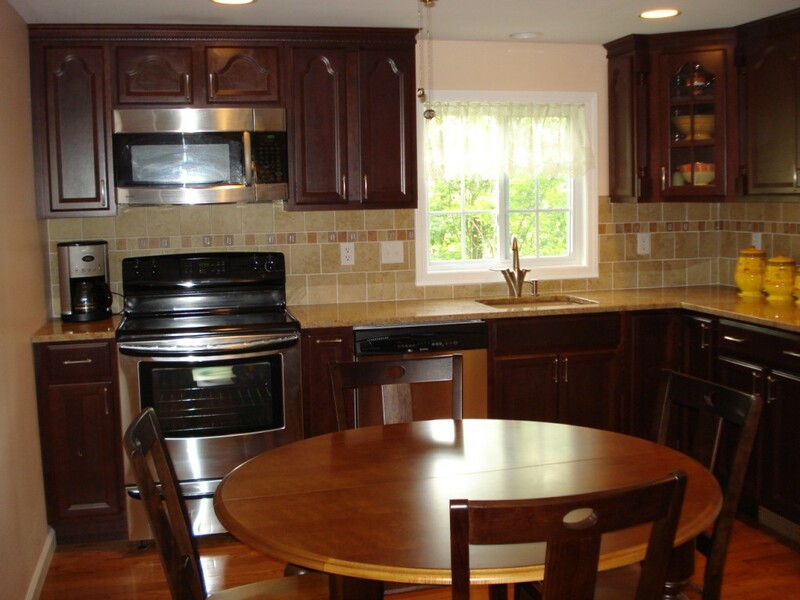 We offer a variety of options for your kitchen, depending on your needs and your budget. 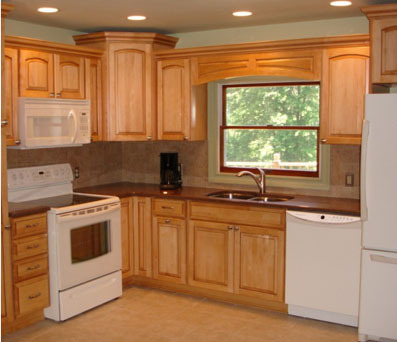 We also provide cabinet refacing solutions so you can maximize the potential of your existing cabinets and transform your space without having the added cost of new cabinets. 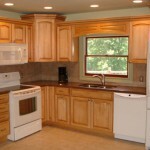 Whatever your needs are, we can help make your dream remodel come to life. Let us work with you! Your bathroom is a very personal place. 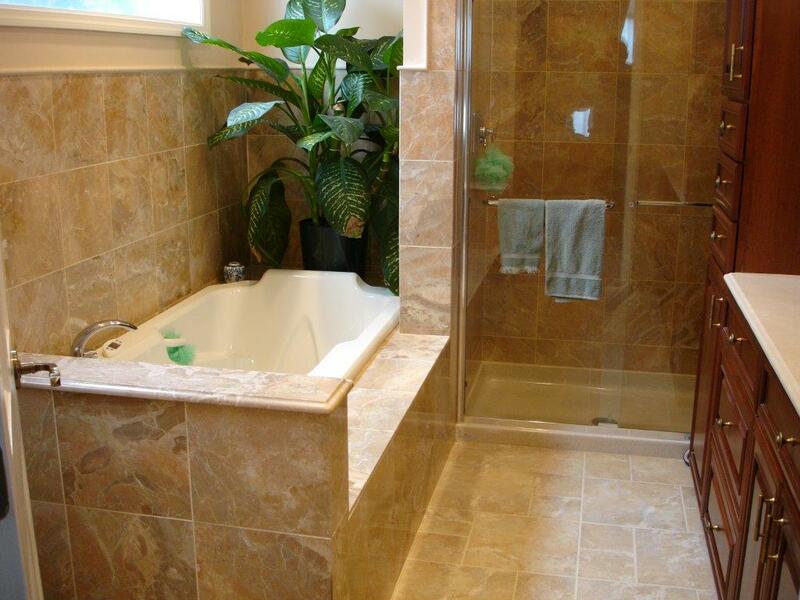 Make it beautiful with a bathroom remodeling make-over from P&D Remodeling. 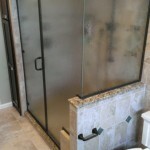 We offer a variety of options for your bathroom remodel, depending on your needs and your budget. 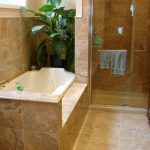 We are skilled at designing and installing a wide range of bathrooms from modern and traditional to luxurious and functional. 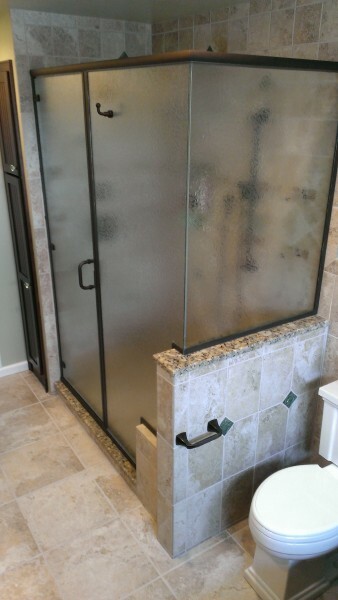 Our specialty however, is aging-in-place design and installations, installing everything from barrier-free showers and grab bars to non-slip flooring and shower seats. Learn more about our aging-in-place services.